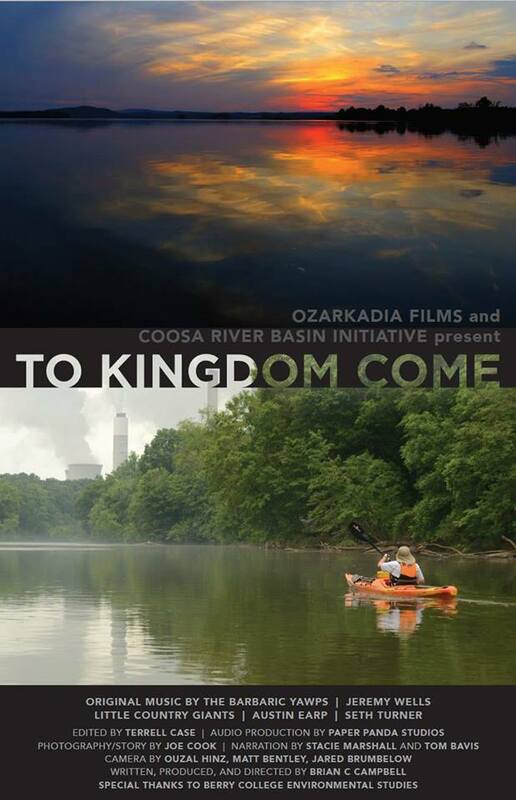 CRBI, Georgia Highlands College, and the Berry College Environmental Studies program have teamed up to co-sponsor a special screening of the 2018 Rome International Film Festival Audience Award winner for Featured Films, To Kingdom Come, at Heritage Hall Centre Stage on February 21, 2019 at 6pm. To Kingdom Come presents the multi-generational relationship between General Electric and the Rome community. The story is told from the unique and diverse perspectives of the earliest employees of the Rome GE transformer plant, local riverkeepers who battled GE over the dumping of harmful pollutants, and scientific and medical experts. “To Kingdom Come represents a work of love for Rome and its unique and beautiful biophysical landscape and people” says Dr. Brian Campbell.